GLENDORA, Calif. – A consistent NHRA Mello Yello Drag Racing Series regular season did not lead to Pro Stock Greg Anderson contending for a fifth world championship during the Mello Yello Countdown to the Championship. 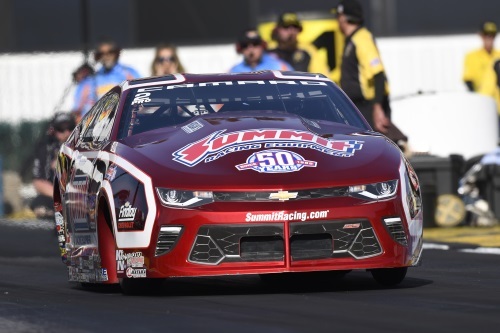 But the longtime standout still has a chance to end his 2018 campaign on a good note at this weekend’s 54th annual Auto Club NHRA Finals at Auto Club Raceway at Pomona, where Anderson will look for his 13th win at the facility. It’s a tight race in Pro Stock Motorcycle, with two-time world champ Matt Smith keeping a slim four-point advantage on defending world champ Eddie Krawiec. LE Tonglet is 61 points back. The Auto Club NHRA Finals will also feature thrilling competition in the Lucas Oil Drag Racing Series, where the future stars of the sport earn their racing stripes. After Nitro qualifying, stick around to see the spectacular Cacklefests during the weekend. 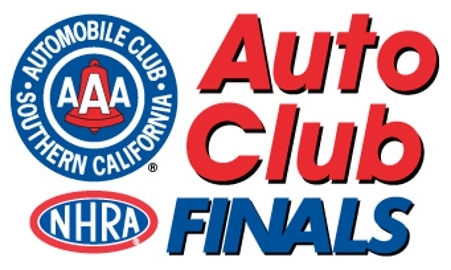 WHAT: 54th annual Auto Club NHRA Finals, the final of 24 events in the NHRA Mello Yello Drag Racing Series and the final of six races in the NHRA Mello Yello Countdown to the Championship playoffs. 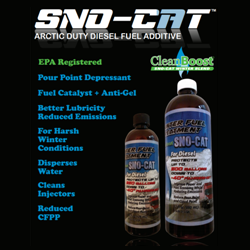 Drivers in four categories – Top Fuel, Funny Car, Pro Stock and Pro Stock Motorcycle – earn points leading to 2017 NHRA Mello Yello Drag Racing Series world championships. 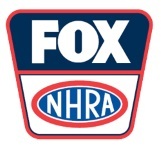 MELLO YELLO SERIES qualifying at noon and 2:45 p.m.
SUNDAY, Nov. 11 – Pre-race ceremonies, 10 a.m.
Friday, Nov. 9, FS1 will televise one hour of live qualifying coverage at 10:30 p.m. (ET). 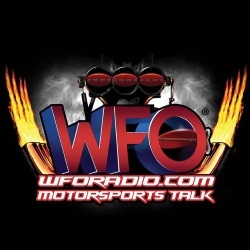 Brittany Force, Top Fuel; Tommy Johnson, Funny Car; Bo Butner, Pro Stock; Andrew Hines, Pro Stock Motorcycle. TICKETS: For tickets call 800-884-NHRA (6472), of visit www.nhra.com/tickets/.